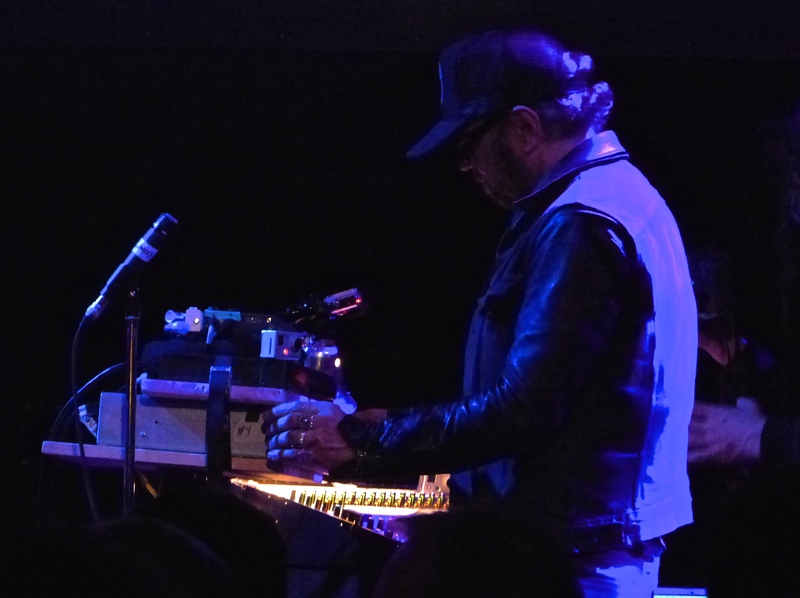 Daniel Lanois is the famous producer, engineer, composer, and multi-instrumentalist from Canada, whose work with U2, Peter Gabriel, Brian Eno and others are often award winning milestones for those artists. Peter Gabriel’s So and U2’s The Joshua Tree come immediately to mind. What would be less familiar to many listeners are his solo albums, each a unique and beautiful work of art – some song-driven with vocals, and others instrumental. My favorite is the haunting, bewitching track “St Ann’s Gold” that’s just Daniel and his guitar with a bit of synth backing – a serene masterpiece. 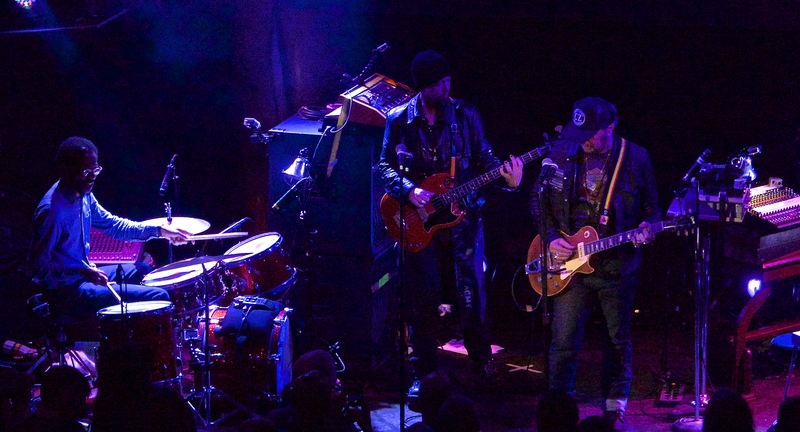 Guest collaborators include Brian Eno, the Neville brothers, and U2’s backing band. Musically the record is a combination of many influences, expressed with heavy guitar atmospherics, backed by Eno’s ambient keyboard soundscapes. It’s an instant classic that belongs in every music lover’s collection. 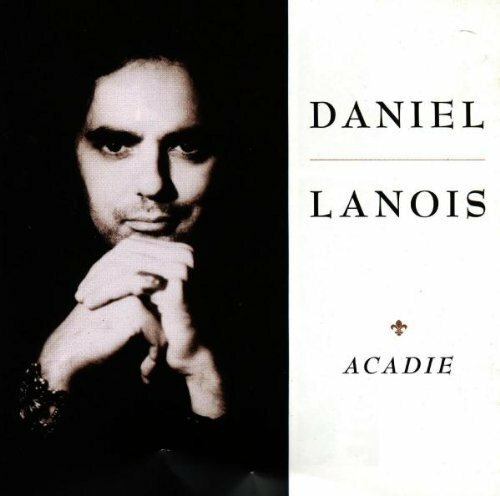 Other releases by Lanois that I would highlight include the follow up For the Beauty of Wynona (1993) that’s much like Acadie, Belladonna (2005), an instrumental album featuring his astonishing steel pedal guitar, and Black Dub (2010) on which he partnered with Trixie Whitley for her soulful vocals. Lanois’ most recent release, Flesh and Machine, is another fascinating album that focuses on his instrumental, ambient side. It’s the closest he’s come to the work he did with Brian Eno in the early 80’s, but with a darker, brooding palette. Of this record, Daniel states, “I decided to be as inventive as I can be and try and take people on a journey, the way I remember records did when I was a kid — you know, you’d put on an album and trip out to it and feel like a different person after listening.” I took the opportunity to go on that trip, and see him perform live at the Great American Music Hall, San Francisco, on November 17, 2014. The sh ow was also itself on the dark and brooding side, as is the new work that made up most of the set list. 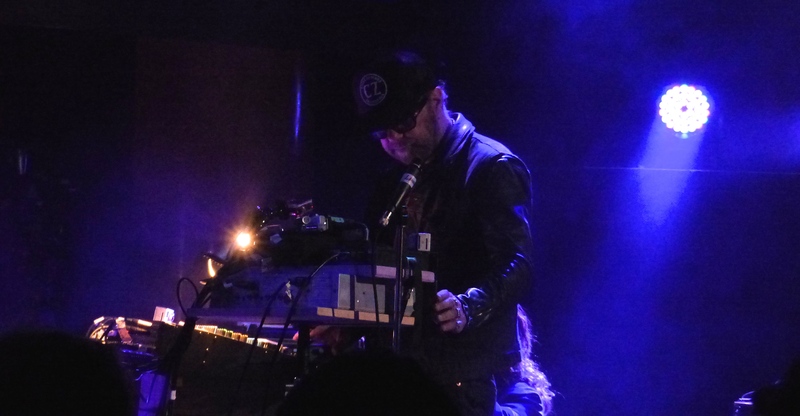 Daniel spent much of the time hunched over a set of keys triggered gadgets that used samples of guitar, steel guitar, piano and voice to create the sound palette from which he dubbed and processed live on the stage. For several tracks, he came up front to play that steel pedal guitar, and for the encores took center stage to perform a few earlier tracks on guitar and vocals including “The Maker”. 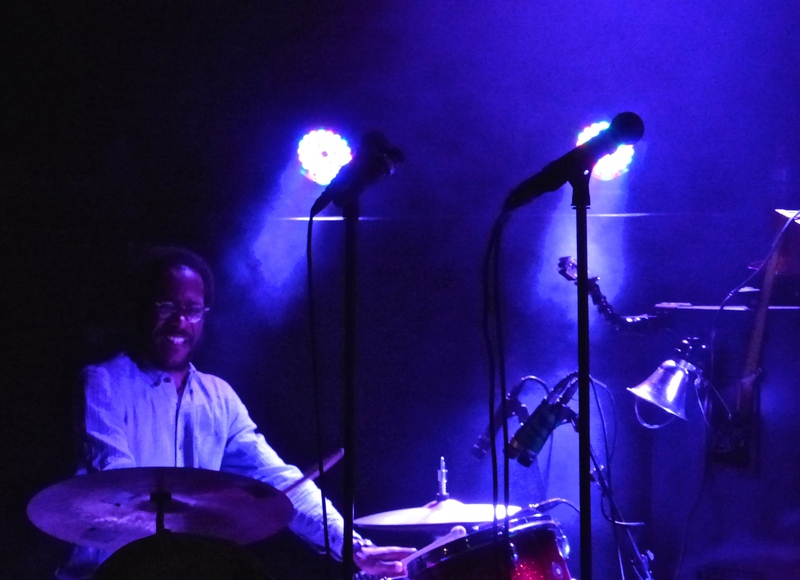 A highlight of the show was Daniel’s long time drummer, Brian Blade, who I first saw on his 1993 tour playing a finely tuned kit with both his hands and sticks. Brian is a first rate musician who played superbly as usual, slipping in between the seams on quieter works, or driving the sonically aggressive parts with his jazz-influenced leads. 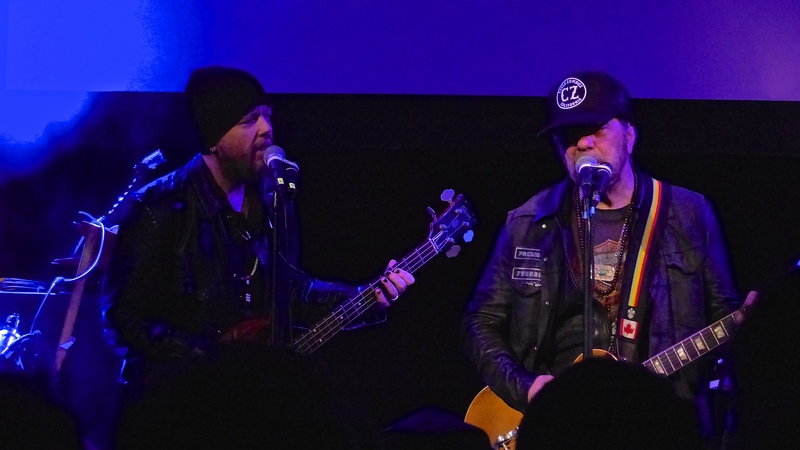 Bassist Jim Wilson deftly alternated between electric bass and upright bass pedals to color the lower end and harmonize with Daniel on the few vocal tracks. 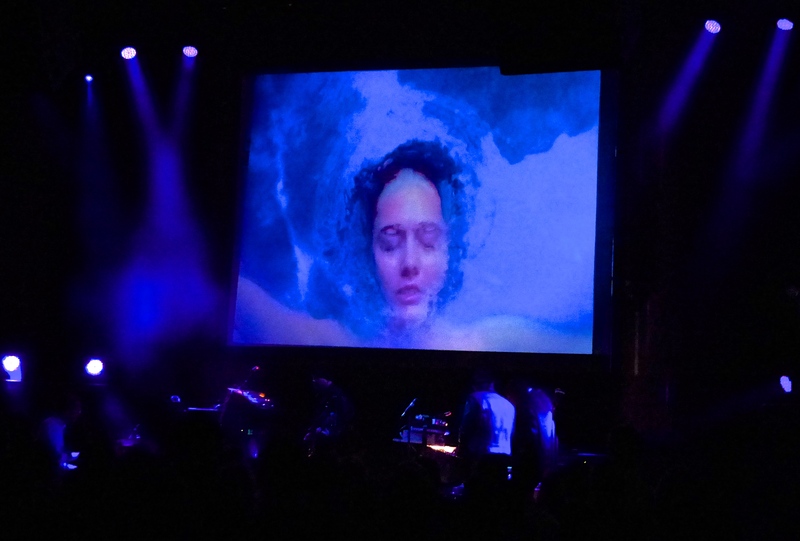 The visuals significantly added to the show as the lighting tech used a video toaster type of process to manipulate short films and images in union with the beat, and to great psychedelic effect. Catch this tour in your town should it make the journey, and witness this artist in the flesh, and with his machines.